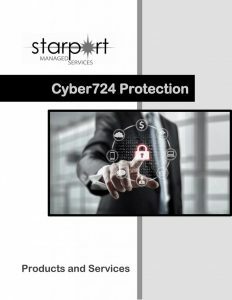 Cyber724 will review your strategies for managing the risks associated with cyber attacks. We’ll conduct a thorough analysis of your existing configurations and provide a detailed review of your cyber readiness. 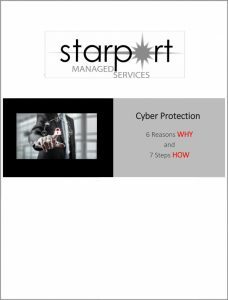 Our experts will closely examine your cyber defence technology, protocols, and processes. 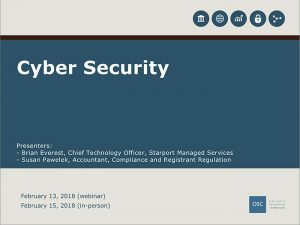 Upon completion of the CyberAssessment, we’ll provide you with a comprehensive report on your organization’s stance as it pertains to cyber risk. Our technology monitors and protects computers, smart devices, routers, as well as your network and cloud devices. Staff at our security operations centre monitor and analyze activity, monitoring for anomalous activity which is indicative of a compromise or security incident. We provide continuous monitoring and response to security threats, as well as periodic internal and external vulnerability scans, and security reports. You are on the front line in the cyber-war. Get security awareness training for your staff from our experts. Your session will be customized to your industry and IT environment. The CyberLearn service also includes an email phishing campaign designed to test employees’ level of cyber security awareness. It is critical to take an integrated approach across the physical, digital and human domains. CyberLearn enables your organization to do this.